Professional removals might seem expensive on the surface, but they can ease the stress of the move and help clients save money in the long run. Professionals are less likely to cause damage during the move or become injured, which helps clients avoid additional expenses. At iMove Group, we provide a well-trained and dedicated professional removalists Bonnyrigg Heights for every removal job, no matter how big or small. What Kind of Services Can You Expect From Our Removalists Bonnyrigg Heights? Residential – Our team has handled several Bonnyrigg Heights residential removal projects in the past and can help clients pack up their apartment, townhouse, or large home and transport all possessions to the destination. Commercial – Commercial removals in Bonnyrigg Heights require careful planning and quick execution because business owners need to get their establishment up and running quickly. We have the equipment and manpower to carry all kinds of commercial removals. Plan – Careful planning and logistics are included in every removalist Bonnyrigg Heights package to ensure all items reach the destination on time and without any damage. Our interstate removalists consider factors like distance, road conditions, traffic, client requirements, etc. Proper planning prepares them for obstacles and ensures the removal process progresses smoothly. Many clients look for low-cost removalists in Bonnyrigg Heights when they search for professionals online, so we understand that the price of removals Bonnyrigg Heights is the primary concern. Our company aims to keep the costs low and provide customisable services to ensure clients find something that fits into their budget. Clients can request quotes for removals Bonnyrigg Heights online or through a phone call to get an idea of how much the service can cost. We offer cost-effective local removals and a wide range of flexible services. 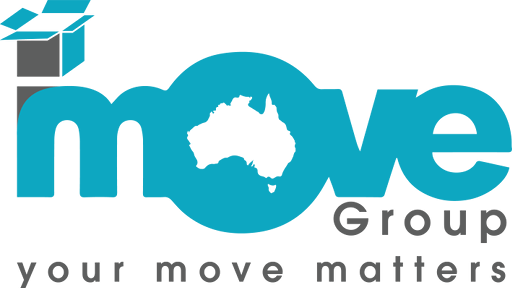 If you want to know more our hire our professional removalists Bonnyrigg Heights, don’t hesitate to give us a call at iMove Group today.